From the discounted starter home to the most luxurious new models, we have Static Caravans in North Wales for Everyone. 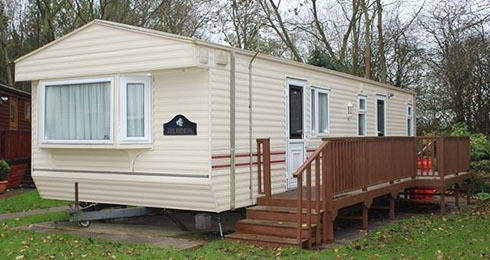 Finance packages are available to those who qualify so getting a foot on the first rung of the Caravan Holiday home ladder is not difficult nowadays. From new to pre-owned caravans they all offer an opportunity of spending comfortable, convenient holidays in the UK at an affordable price. It’s not difficult to buy Static Caravans direct from owners. A search on Google will yield thousands of results. However, you do need to be careful when buying in this way. You can buy almost anything online but part with money too quickly and you can repent at leisure. Before you consider paying a deposit to make sure that the Caravan exists. The only way you can do this is by going to view it so no matter how tempting the price might be, don’t buy it unseen. You will also need to ensure that all relevant ownership paperwork is in place and check on the conditions and fees of the holiday park where it is situated. If in doubt consult a solicitor or a Wales Caravan Sales dealer. Better to be overly cautious than run the risk of becoming involved in a scam. It’s great to buy a Caravan that is already pitched on a holiday park but before you do, check that the park doesn’t have the first option to purchase. Find out what the park’s policy is on Caravans more than 10 years old. Reputable and established Caravan Dealers in North Wales may have access to a number of holiday parks on which there are caravans for sale. The safest and often the most economical way of buying a Static Caravan is through a dealer. Caravan dealers have to operate within consumer legislation. They usually have a good stock of Caravans that you can view both on and off-site. Caravan Dealers in North Wales can take you to see a variety of holiday parks so that you can make an informed choice. You will be made aware of all the costs and fees attached to owning your holiday home on particulars parks and what facilities and activities exist. 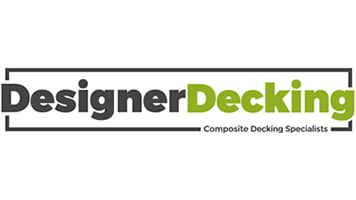 Many offer manager’s specials and sometimes a year free of site fees or perhaps free decking. Always ask what incentives the dealer offers. Good dealers don’t have profit as a sole consideration. They want their customers to be absolutely happy with their choices since when the time comes for an upgrade, or the purchase of another Caravan comes, you will return to do business with them again. North Wales Caravans have a comprehensive stock of new and used Caravans for sale in North Wales so search our inventory or call us for more information on 01745 827 929 today.